I enjoy reading and discovering new authors. My first interaction with Blake Crouch’s work was the Wayward Pines trilogy, which I thoroughly enjoyed. After finishing it, I knew that I would want to read more of his work. 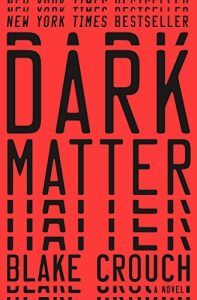 When the Amazon recommendation engine kicked in and suggested Dark Matter, which was reinforced by a strong review by Brad Feld (a regular source of book recommendations for me), it was done. Dark Matter would be my second foray into the works of Blake Crouch. This entry was posted in Book Reviews, Must Reads and tagged Books, Must Reads on February 13, 2019 by Gregg Borodaty. Autobiographical business narratives are generally not my thing. I’ve read enough of them to know the general format. 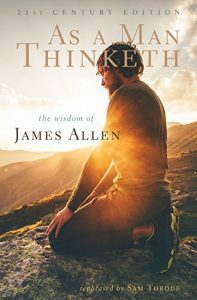 The beginning of the book is a recount of how the narrator built their business, the middle tells how the narrator overcame various trials and tribulations to achieve the pinnacle of success, and the remainder of the book is either a defense of their character, an explanation of why their company is not evil, or a lecture on how to grow and run a business. I find the beginning of the books interesting, and then tend to zone out through the rest. 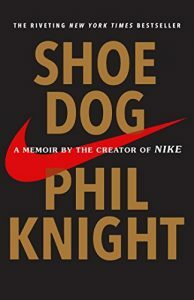 Therefore, it was with a bit of trepidation that I picked up Shoe Dog by Phil Knight. I wasn’t excited about reading it, but it was very highly recommended by a close friend and had also received a good review on Brad Feld’s blog, where I’ve gotten many, many good book recommendations. This entry was posted in Book Reviews, Business and Technology, Fun Reads and tagged Books, fun reads on February 11, 2019 by Gregg Borodaty. When it comes to personal development books, most tend to be abstract, theoretical pieces. They discuss the concepts of becoming a better person, being more self aware, leading people, and other desirable traits in high level terms. In other words, they leave the application of the concepts they espouse as an exercise for the reader. On occasion, you run into books that are different. 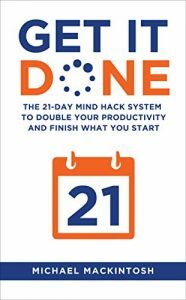 Such is the case with Get It Done: The 21-Day Mind Hack System to Double Your Productivity and Finish What You Start by Michael Mackintosh. Sure, it has high level concepts in it, but more importantly, it has all the things you need to implement the system he professes. 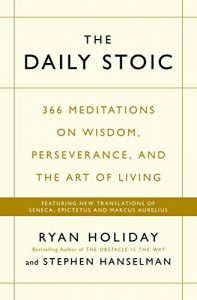 I would consider it more of an instruction manual than a personal development, self-help book. This entry was posted in Book Reviews, Must Reads and tagged Books, Must Reads on January 30, 2019 by Gregg Borodaty. Over the last couple of years, I’ve been doing a lot of experimenting with diet. I’ve done things such as near elimination of refined sugars and reducing my intake of carbohydrates to see what effects it has. I’ve also added intermittent fasting where I go between 12-16 hours, and sometimes longer, between dinner and my first meal of the day. One item that intrigued me was fasting. 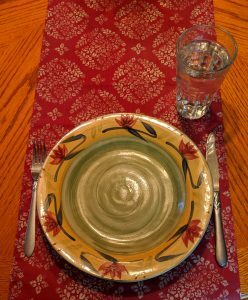 A good friend had done 48-hour fasts and talked about the benefits that it offered. 48 hours seemed like a long time to go without eating as I had never gone much beyond a day between meals. After doing some research, and watch an interesting documentary, The Science of Fasting (available on Amazon Prime), I decided to give it a shot. Here’s my experience, what I learned, and whether it is something I’ll attempt again. Before reading further, be aware that this is not medical advice by any stretch of the imagination. I am not a doctor nor am I a nutritionist. 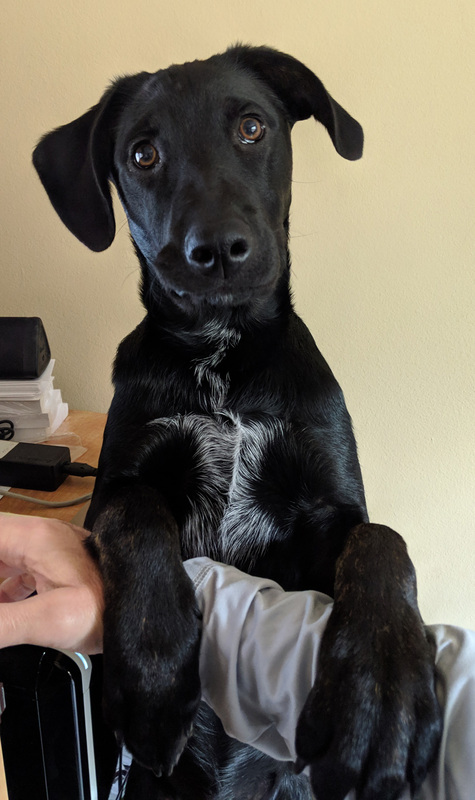 This is just a recounting of my experience and what I learned that should be used purely for your informational purposes. This entry was posted in Life Journal and tagged Fitness on January 27, 2019 by Gregg Borodaty. I’m going to kick-off this book review with a short story that shows the network effect as it applies to books. You see, a couple of years ago, I had the opportunity to attend a Ninja Selling installation in Orange County. It turned out to be a significant event for me. It wasn’t because of what it taught me about selling. It was the information they presented about creating the proper mindset for success. The installation inspired me to read Larry Kendall’s book, Ninja Selling: Subtle Skills, Big Results, which I liked a lot. 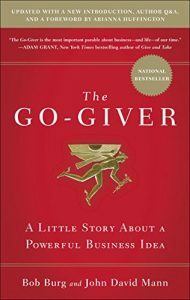 One of the books that Larry mentioned in his book was The Go-Giver by Bob Burg and John David Mann. Larry talked so highly of the book that I knew that I had to add it to my 2018 reading list. This entry was posted in Book Reviews, Must Reads and tagged Books, Must Reads on January 20, 2019 by Gregg Borodaty. I’ve found that the best way to stay on track with my fitness and diet routines is to set goals, and then to state them publicly. Having measurable goals keeps me focused, and there’s certainly nothing wrong with setting up a bit of accountability to go along with them. In 2018, I had three primary goals – working out, walking, and diet. Three priorities is a good number and about the most I can focus on at one time. For the most part, the year went really well. Here’s a look back at the year that was, and a look forward at the goals for 2019. This entry was posted in Life Journal and tagged Fitness on January 19, 2019 by Gregg Borodaty. 2018 makes it 6 years that I’ve been keeping the blog. As I’ve done for each of the past five years, here’s a look back at the past year. We’re going to do the usual tour through traffic, number of posts, popular posts, performance to 2018 goals, and the goals for 2019. For reference purposes, you can see the posts for of the previous years by clicking on any of the following years: 2017, 2016, 2015, 2014, and 2013. This entry was posted in Life Journal on January 6, 2019 by Gregg Borodaty.